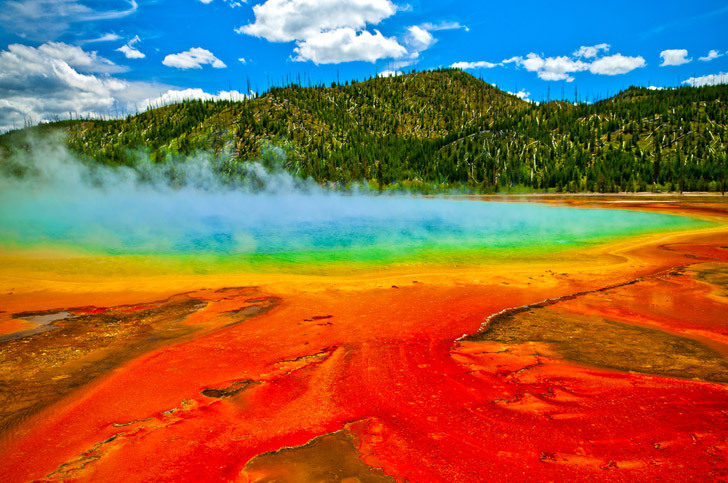 If you have ever visited the natural wonders of Yellowstone Park, seen one of the many documentaries on it, or had the misfortune to sit through the film 2012, you know that it is a super-volcano. 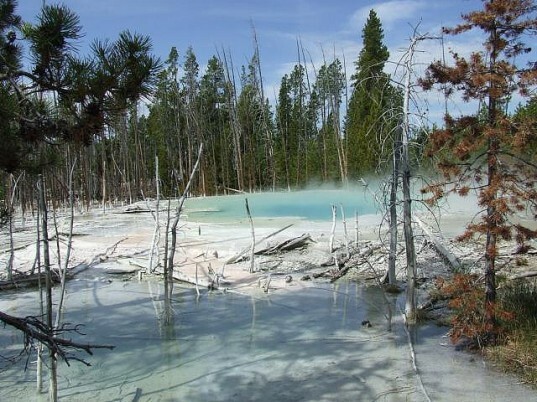 Far below the beautiful lakes and forests lies a volcano that has the potential to wipe out most of the United States and blanket the world in ash, leading to, essentially, a nuclear winter. Now new research from teams at Washington State University and the Scottish Universities Environmental Research Centre shows that a potential explosion will not be as powerful as predicted – BUT it could happen sooner than previously thought. The results show that the first eruption, which is credited with creating Huckleberry Ridge was “only” 2200 cubic kilometres – roughly 12 per cent less than what geologists thought. It is now believed that a second eruption happened 6000 years later, adding the remaining 290 cubic kilometres. So what does this mean in layman’s terms? Essentially, Yellowstone erupts more frequently than previously thought BUT because it erupted more recently that was believed, any future event is likely to be 12 percent less powerful than previously thought. Hopefully Mexico takes US immigrants! The good news, if America stays strong, will have some of the most fertile soil in the world and crop productivity will skyrocket (that is, once the chaos is over). I other words we know S.F.A really and put out best guesstimates and fancy sounding spiel to disuise the fact that we really know very little. And worse still, we have a record of being very bad forward thinkers abd planners. It will be a godsend when this current society is ended as it has no regard for the earth or forward thinking naotable people who wish to protect it for the future generations. Depending on how soon the boom is, a bee-line for the Mexican border might be a better idea.